American automotive giant Ford is set to release a string of new options for its iconic Mustang model. None of the new updates drastically rework the classic car, with a range of new appearance packages and functional elements all available for 2019. Some of the key upgrades include another version of the California Special appearance package with a fading side stripe across the middle of the door, stick-on fake scoops, a custom black grille and a black and red “California Special” badge. Other new features of the reworked Mustangs include a rev-matching function to smooth downshifts, an active exhaust with changeable volume and a 1,000 watt 12-speaker B&O Play soundsystem. 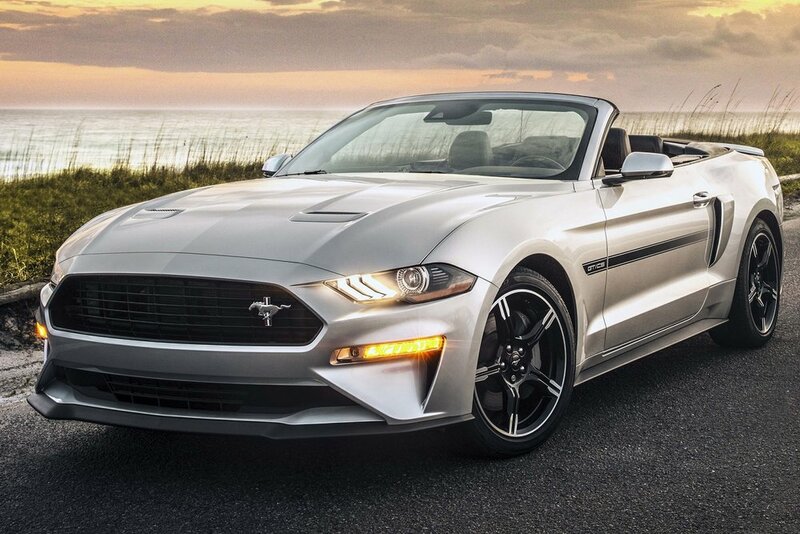 All of these new features can be paired with an expanded selection of exterior colorways, including the brand new “Velocity Blue” and “Need for Green.” As it stands, a pricing structure for the new Ford Mustang packages is yet to be released, but the first cars will be available this summer. In other automotive news, Paul McCartney’s 1967 Lamborghini 400 GT is up for sale.